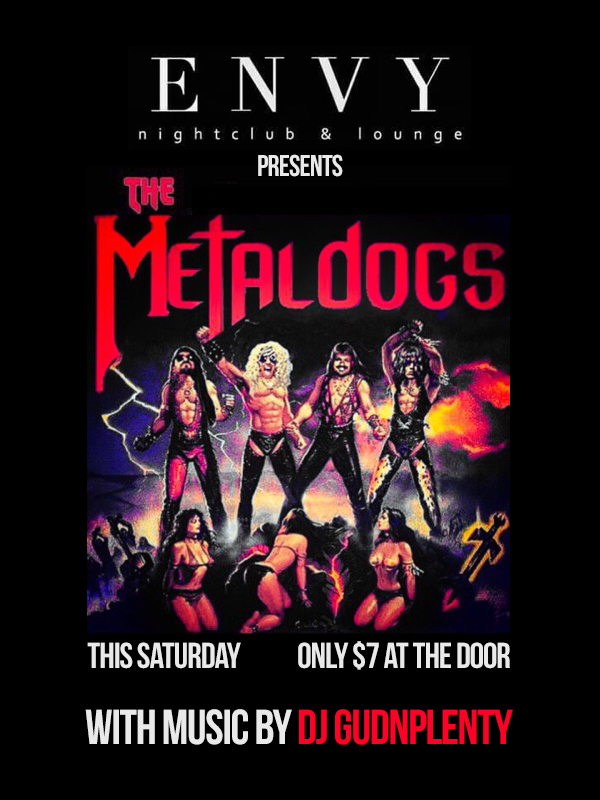 Get ready to rock out during an epic night of live music as Metal Dogs takes the stage to deliver one of the most entertaining live shows you will experience! DJ GudNPlenty will be throwing down the HOTTEST dance music, mixes, mashups and remixes to make sure that you dance all night long! RESERVE YOUR VIP TABLES NOW! ONLY $7 at the door!